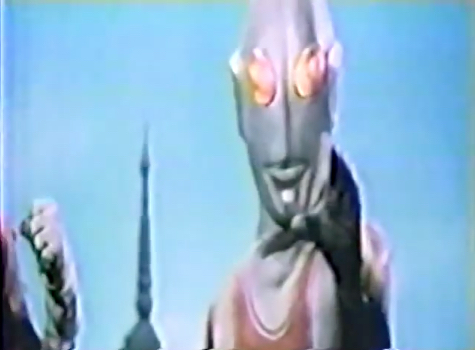 Description: The fourth Ultra, Jack was one of the six brothers to travel to Thailand to team up with Hanuman against five innocent daikaiju who just emerged out of hibernation. 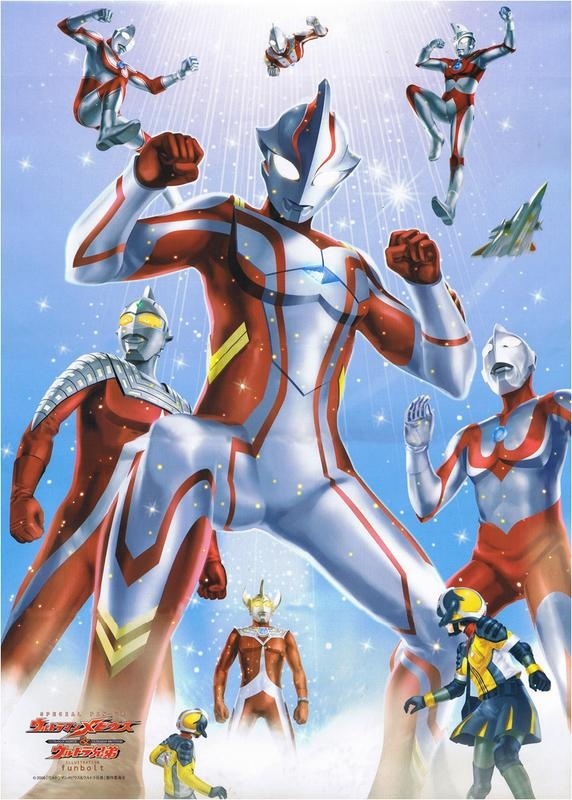 Description: Jack, Ultraman, Ace, Seven and Zoffy all traded punches with Grand King, but the powerful cyborg was unstoppable until Taro showed up and they combined all of their powers. 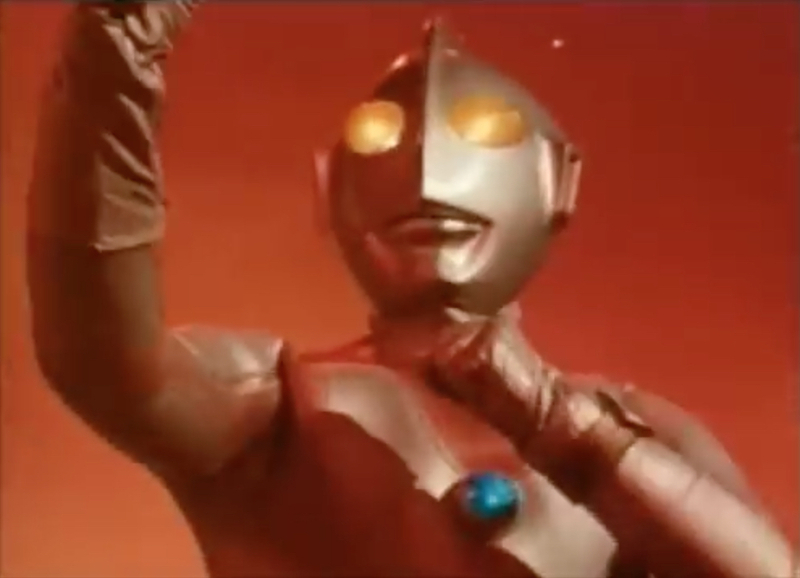 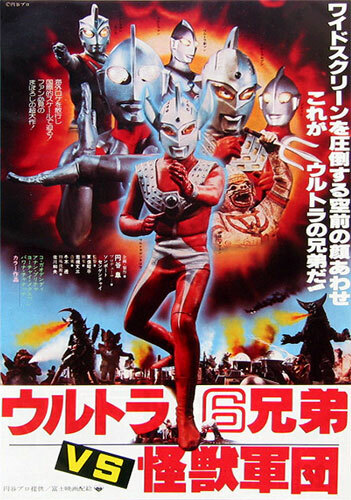 Description: Ultraman Jack helped his brothers put the kibosh on Yapool's revenge plans for twenty years, but there came a reckoning and even more Ultras had to be called in, because it's not about fun for them, it's all about winning. 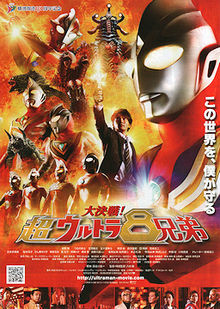 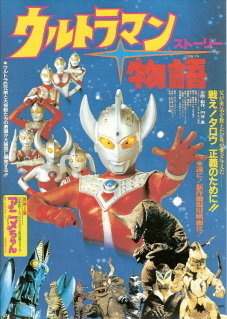 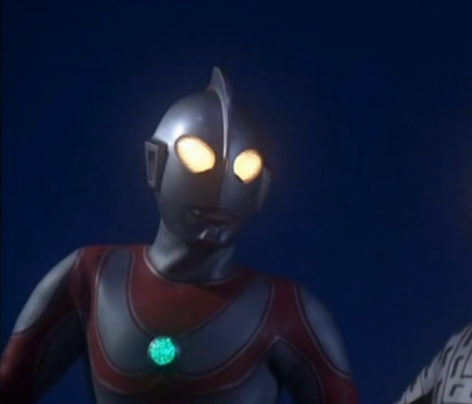 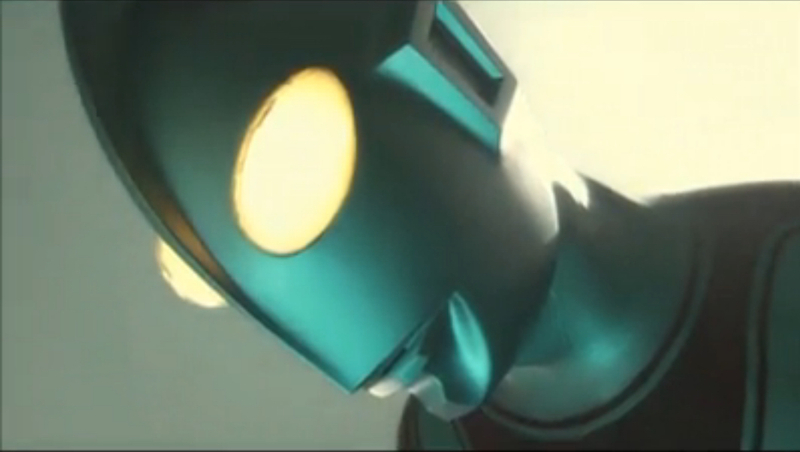 Description: Ultraman Jack came back to join the Ultra Pack and foil the attack from the monster stack Giga Khimaira. 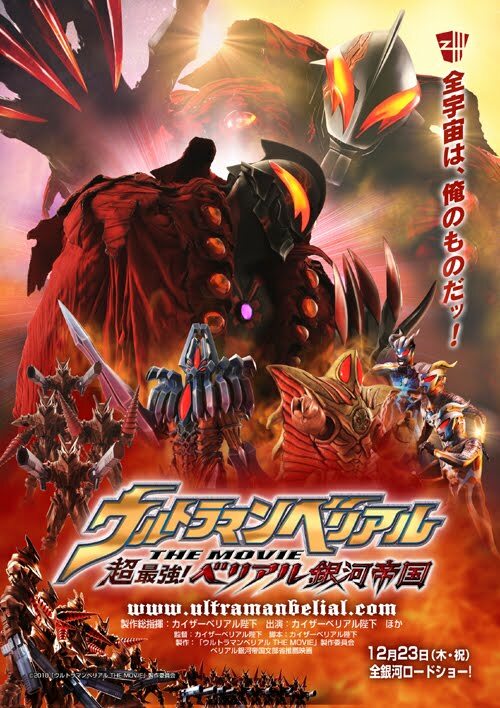 Description: Kaiser Belial's Galactic Empire was having too much win for the Land of Light to tolerate, so Jack and the other Ultras combined all of their energy and focused it into Ultraman Zero to put a stop to it.